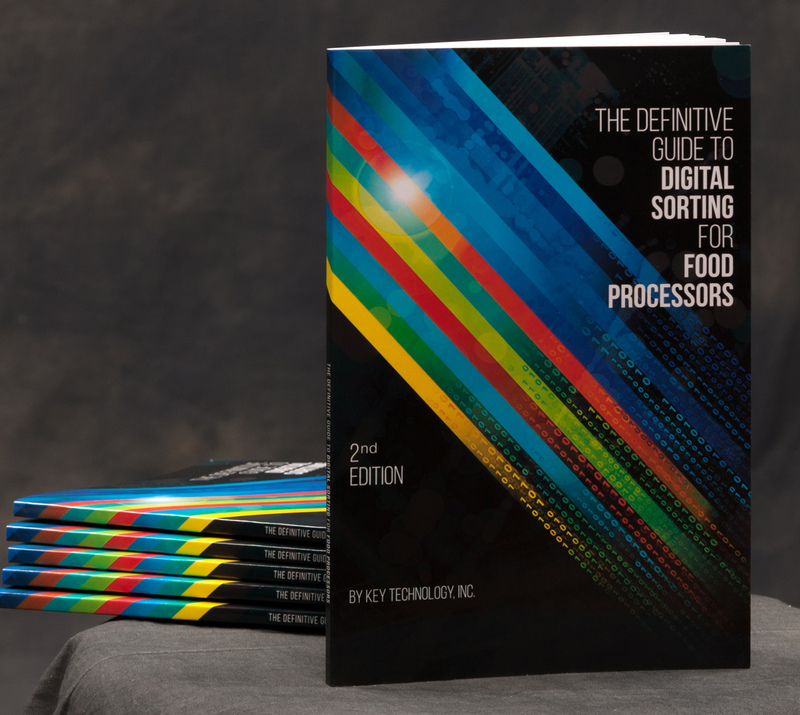 Download the digital edition of our new, 76-page book that offers an in-depth look at every relevant aspect of digital sorting systems, including sensors and lighting, system intelligence, mechanical configurations, performance expectations and more. Please add me to your mailing list to recieve emails regarding thought leadership, products and company news. 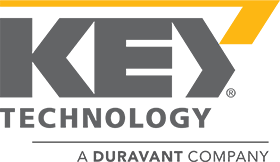 Key Technology, founded in 1948, is the trusted global leader of digital sorting, conveying and process automation technologies for food processing and other industrial markets. Based on the principles of innovation, reliability and superior customer service, Key develops advanced solutions that improve customers’ efficiencies and profits. Discover how Key can advance your business at www.key.net.  © 2016 Key Technology, Inc.